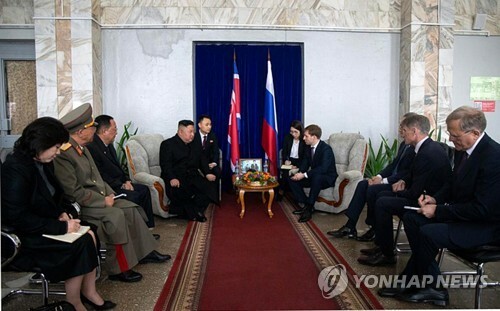 SEOUL, Dec. 2 (Yonhap) -- Politics should be kept separate from efforts for humanitarian aid, the head of the North Korean office of an international Red Cross organization has said, adding that any link between them could be "dangerous" as it could turn assistance into a "negotiation tool." 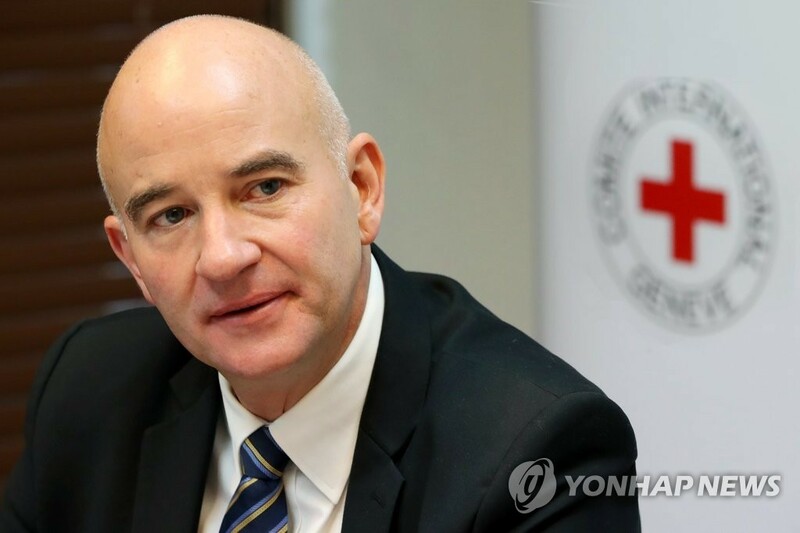 Bart Vermeiren, head of mission of the Geneva-based International Committee of the Red Cross (ICRC), made the remark in a recent interview in Seoul with Yonhap News Agency, amid growing calls for waiving sanctions for humanitarian projects. "I think that humanitarian aid should remain depoliticized. It should not actually be linked to politics because it becomes dangerous. Then humanitarian aid becomes a tool, a negotiation tool so that should not be the case," he said. Vermeiren was in Seoul on a four-day trip to meet Red Cross colleagues and policymakers to discuss cooperation. 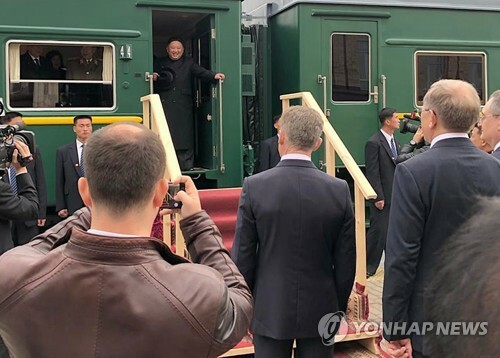 This marked his first official trip since he was sent to Pyongyang in July last year. His term as head of the ICRC's Pyongyang office is to end in December. 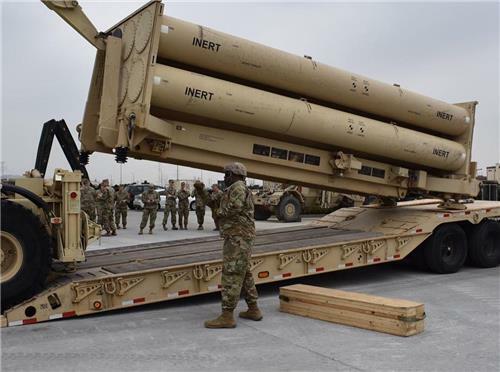 His call for politics to be steered clear of humanitarian assistance comes as the United States and North Korea remain at odds over what should come first in ridding Pyongyang of its nuclear weapons program. 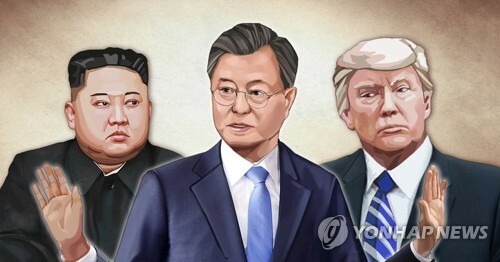 Pyongyang wants Washington to ease or lift sanctions on it in exchange for what it sees as substantive denuclearization steps taken in recent months, which is apparently in line with Seoul's push to expand inter-Korean cooperation. Washington has been firm that sanctions should remain in place until North Korea completely gives up its nuclear weapons program, which has all but halted major cross-border exchanges. Recently, a group of about 60 North Korea aid organizations in South Korea sent a joint letter urging the U.N. Security Council to exempt humanitarian assistance projects from sanctions on the communist nation. Vermeiren said that it is urgent to get funds flowing into the North to help it tackle growing humanitarian problems that are being exacerbated by a lack of money from outside. 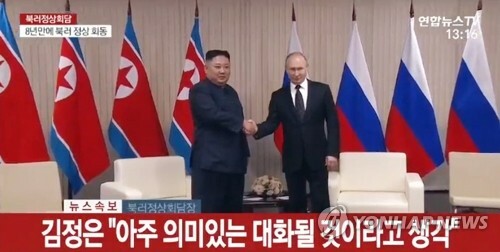 "There are obviously huge humanitarian needs in the DPRK," he said. "We do not only talk about health, and very critical issues, like tuberculosis, but with health goes food, goes water, clean water and sanitation." "There is a need to fund humanitarian operations, including the ICRC and many others," he added. "Funding is an issue in the DPRK. I can only advocate for a funding in the humanitarian sector." DPRK is the acronym of the North's official name, the Democratic People's Republic of Korea. Since the launch of its Pyongyang mission in 2002, the ICRC, known for its commitment to wartime humanitarian assistance, has been involved in various areas in which it provides help to people in North Korea. It currently has a total of 23 workers, including 17 North Korean Red Cross workers. The ICRC's activities in North Korea run the gamut from support for health, urban water supply, sanitation to physical rehabilitation for disabled people. One of its top priorities is to safely remove unexploded bombs dropped across the North during the 1950-53 Korean War. He said that it is not an issue confined to inter-Korean borders strewn with untold landmines but a "nationwide" problem. "There had been a lot of bombings and air-drop bombs. 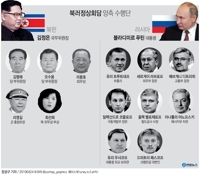 Many of the old weapons are still existing in the DPRK," he said. "We call it weapon contamination. It can take centuries to clear up all these unexploded devices and ordnance ... In Europe, they are still dealing with this World War II contamination every day." Vermeiren cited what he called "unverified" information he received from North Korean authorities that about 16,000 casualties have been caused in some 5,000 incidents related to unexploded bombs since the end of the Korean War. This means that about 150 people are victimized by unexploded bombs every year. "Regardless of the number, yes, the problem is there. It is, of course, nationwide. It is not only the DMZ (Demilitarized Zone). And we intend to believe that every week people get injured or killed because of these bombs," he said. 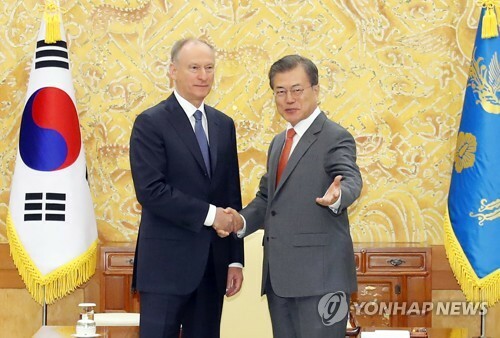 He emphasized that the ICRC is working to provide necessary techniques for the North Koreans to defuse any unexploded bombs when they are found, while training medical people to treat people injuries caused by explosions. No less important is to raise awareness among people about the danger hidden beneath the surface. In a related preventive move, his Pyongyang office will soon distribute posters it created to about 4,500 schools across the country to raise awareness of the danger among young students, the most vulnerable people, he said. 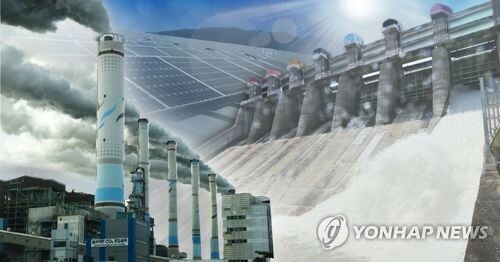 To meet growing humanitarian needs in North Korea, he added that the ICRC will increase its budget for the Pyongyang office in 2019 by 61 percent on-year to about US$6.6 million. 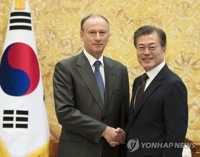 He declined to talk about denuclearization talks and other diplomatic issues involving the reclusive state, saying that the ICRC is a neutral humanitarian assistance organization. 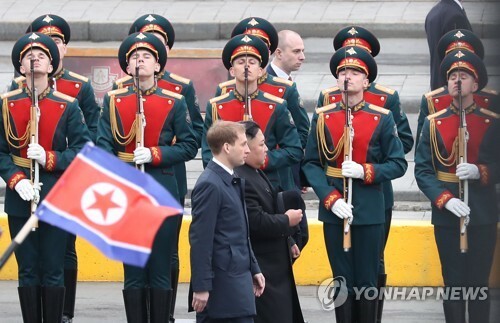 Looking back on his days in Pyongyang, Vermeiren said that the atmosphere in the North's capital has changed significantly from tensions and worries over a possible war to peace mood. He now feels "relaxed" when he is in Pyongyang, a far cry from constant thinking about contingency plans until late last year. "I think in general, the atmosphere was defused. Yes, you can feel it." he said. 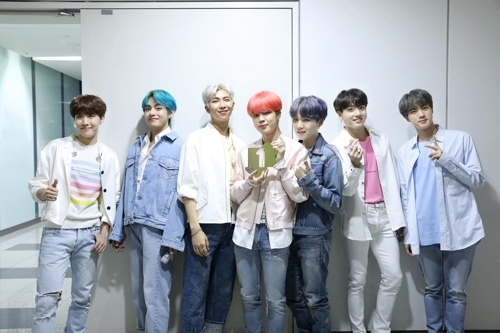 "I think the whole atmosphere has been much more relaxed. You can feel that also in Pyongyang but I guess also in Seoul." Vermeiren will be replaced by Thierry Ribaux, deputy head of mission in Amman, Jordan in December, the ICRC said.